I have always been a little bit in love with bags. It doesn't matter what size you are a bag will always fit. 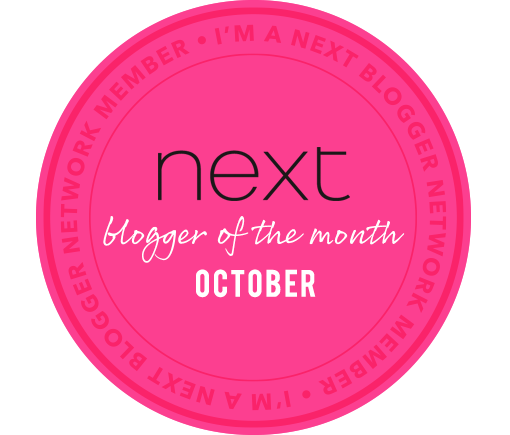 As I have grown, my love of bags dwindled because money had to be spent elsewhere, like bills! 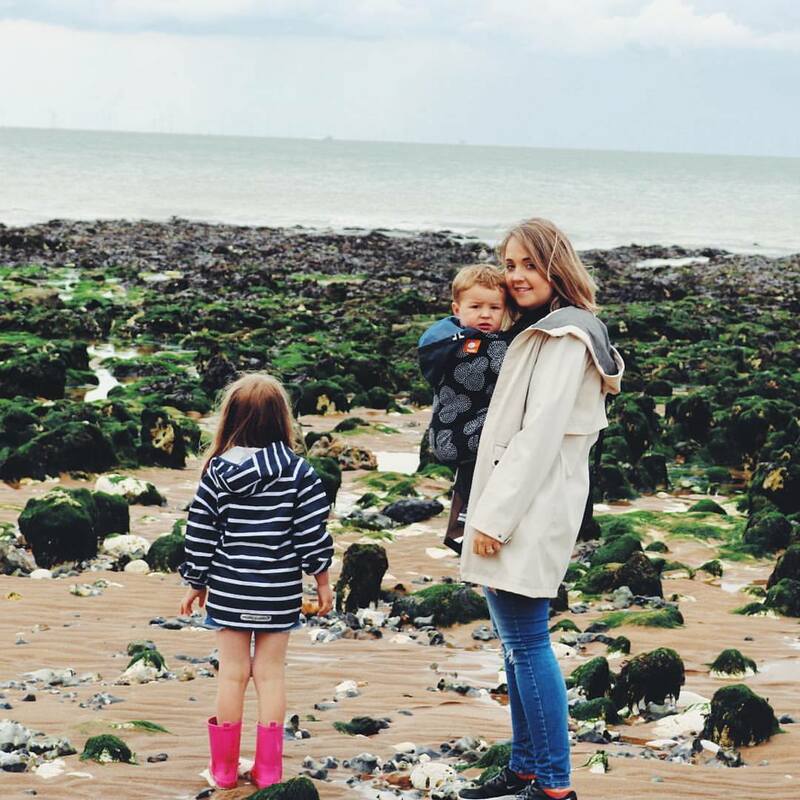 Then, when I became a mother I found I was falling back in love with bags, changing bags and so the obsession was reignited once more. For a busy mum having a bag that is well organised and functional is an absolute necessity. You don't want to be wrestling with a wriggly baby whilst changing a poop explosion for the third time that day, and then have to rummage around to find a nappy at the bottom of your bag. That never ends well. 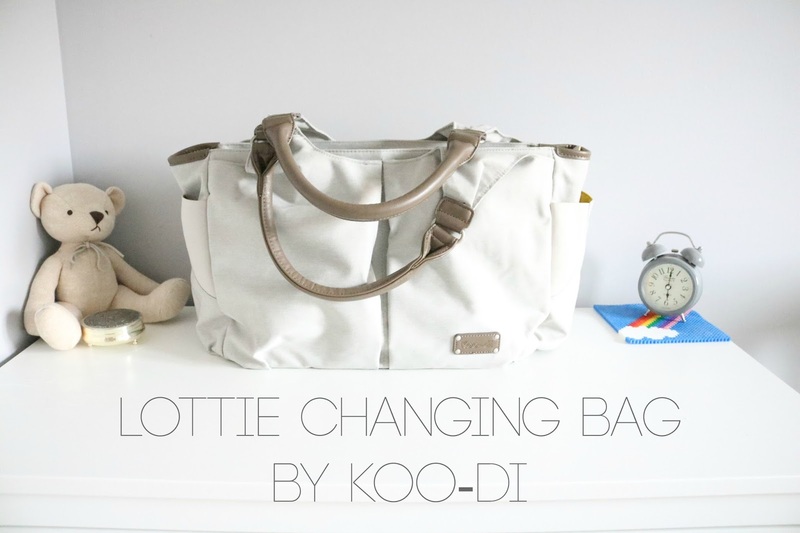 So when I had the opportunity to review the Lottie changing bag from Koo-di, I was thrilled. I had seen the bag floating around social media and was instantly drawn to its's design. I'm not a fan of bold prints, but I loved the pop of colour from the ochre yellow on the lining and changing mat. 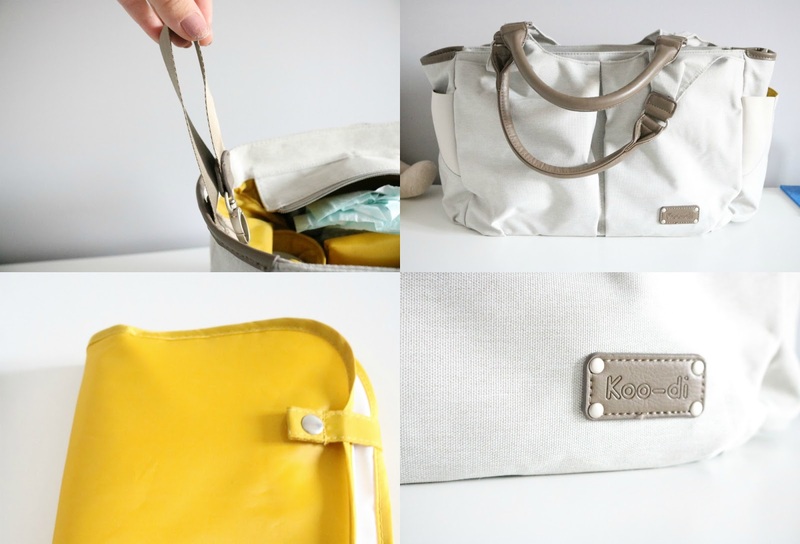 The main colour of the changing bag is perfect for me, it suits my pushchair well and my wardrobe. 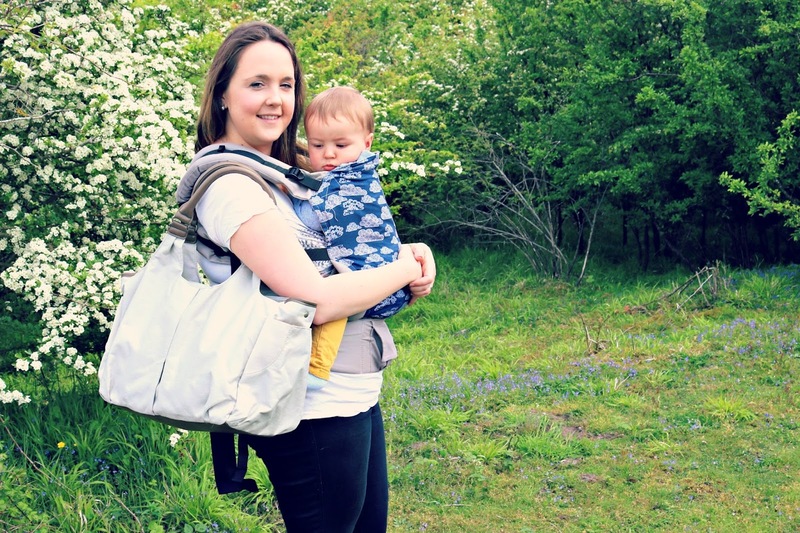 Being a mum doesn't mean I have to stop looking stylish and I definitely don't feel "mummsy" whilst I'm using this bag. The main selling point here, for me, is just how well designed this bag is. It keeps everything in it's place so I feel like I'm actually organised for once! 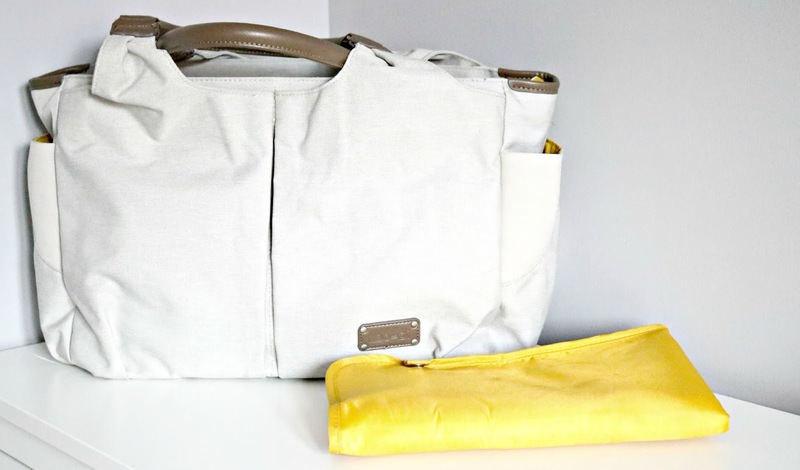 There are plenty of compartments to hold my son's things, carry snacks for both him and my daughter and still have plenty of room for all my bits and bobs. I can even fit my breast pump in there too! Some nice little extras include a large changing mat (which still folds compactly), I usually dislike the changing mats that come with changing bags, they're usually thin and tend to be on the small side. But this one is nicely padded and is a really good size. Perfect for growing babies. It also has pushchair straps, pen, phone and key holder. I also love that the material is wipe clean so it can always be kept looking beautiful! In all honesty. 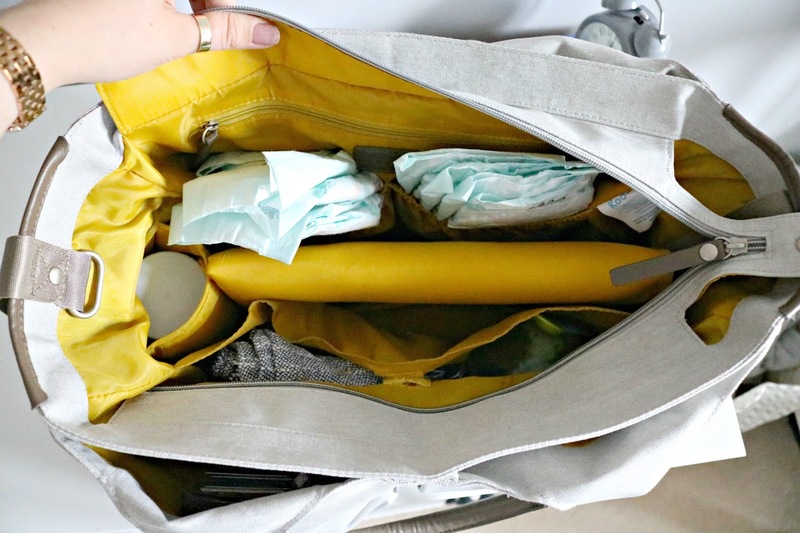 this changing bag really get's the job done. The price point is also appealing at £55 which is a lot less than some of it's competitors. 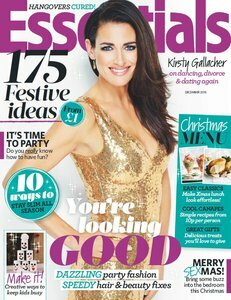 I would thoroughly recommend this to any new mum looking for a stylish yet practical changing bag. *Koo-di are my wonderful sponsors for BML 16. This bag was gifted to form this review, all opinions, as always, are my own.